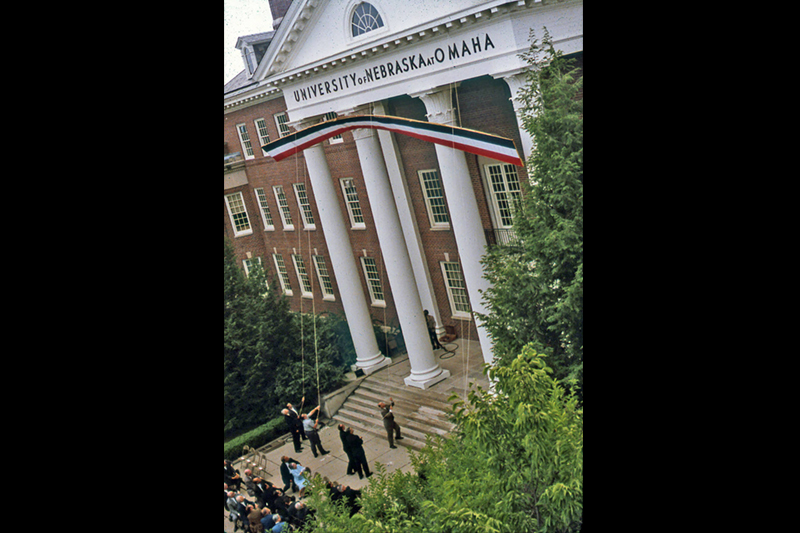 The online exhibit “All Together Now: The 50th Anniversary of the University of Nebraska System Merger, 1968-2018” chronicles the creation of the University of Nebraska system. This is the first collaborative exhibit curated by the University of Nebraska Consortium of Libraries (UNCL) Archives and Special Collections Working Group. The online exhibit "All Together Now: The 50th Anniversary of the University of Nebraska System Merger, 1968-2018" chronicles the creation of the University of Nebraska system. The success of the 1968 merger of the University of Nebraska with the Municipal University of Omaha, led to the creation of the University of Nebraska Medical Center. 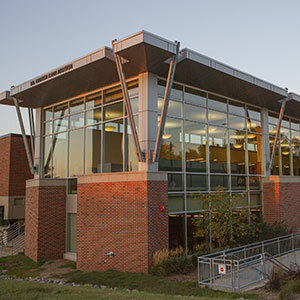 In 1991, Kearney State College merged with the University of Nebraska. “All Together Now” highlights the administrative and civic process through photographs, university publications, video, oral histories, and objects.